When dealing with a rare disease, a lack of specific experience and detailed data can hinder the decision making of any paediatrician. A new tool is being constructed to minimise this problem - a European biomedical database capable of sophisticated searching and patient case matching. 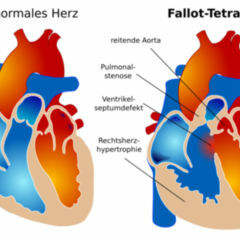 Ugo Matteo de Gennaro, aged 14, has a congenital heart disease known as [http://flexikon.doccheck.com/Fallot'sche_Tetralogie Tetralogy of Fallot]. It is a rather rare disease, inflicting around 400 people out of a million. Every six months Ugo travels 600 kilometres with his family for medical check-ups at the Bambino Gesu Hospital in Rome. As a baby he underwent surgery to remove an obstruction that was limiting the blood flow from the right ventricle in the heart to the pulmonary valve. However, during the surgery the pulmonary valve was destroyed, which over time causes chronic flooding in the right ventricle. The cardiologists now have to decide whether another surgical operation to implant a new pulmonary valve is necessary. A problem for cardiologists is a lack of accurate and detailed data and guidance on how to treat this complex disease. In order to enable institutions to easily share information, an experimental Europe-wide database has been created. 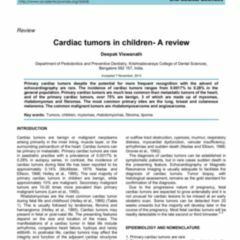 This database includes Ugo's clinical data and allows the paediatric cardiologist treating Ugo to compare his case with similar ones across Europe. The network shows that there is a similar patient in London who benefited greatly from the implant of a new pulmonary valve. 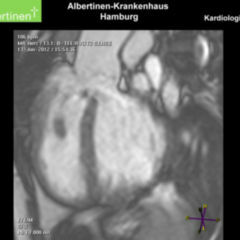 The clinical details of this patient, including a 3D graphic reconstruction of his right ventricle, can be studied in order to support the decision making for Ugo's case. The network has been introduced by [http://www.health-e-child.org Health-e-Child], a European project to support paediatricians specialising in heart disease, brain tumours or rheumatism. Another contributor to the database is the Great Ormond Children Hospital in London. Its Centre for Cardiovascular Imaging regularly scan patients like Ugo. 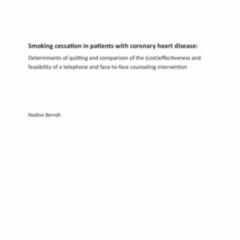 The examination of patients using imaging investigations is a crucial step in deciding how a patient can be best treated, revealing information about the shape and size of the heart and how well it functions. Martin Huber is a German computer scientist developing 3D graphics to assist cardiologists when considering surgery options. He describes the imaging of a beating heart as “the biggest challenge imaginable for medical imaging”. Cases involving children are particularly difficult since the heart is smaller and beats faster. Nonetheless, with modern scanners, [http://flexikon.doccheck.com/CT computer tomography] and [http://flexikon.doccheck.com/MRT magnetic resonance imaging] (MRI), graphics of an impressive detail and quality can be produced. The collection of some information, such as pressure data from the heart, can require more invasive tests. 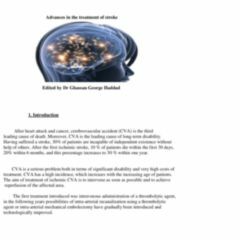 The use of computer modelling could mean that an MRI scan would suffice to gain the same information. 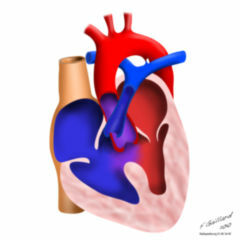 Such graphics would, for example, assist in determining whether full surgery is required or if a pulmonary valve could be implanted with a less invasive technique.The many medical institutions within Europe can learn a lot from each other. The computerized networking of paediatricians will increase critical knowledge flow and the confidence that important decisions are being made correctly.